Discussion in 'iPhone and iPad Games' started by Polygon Games, Apr 15, 2016. 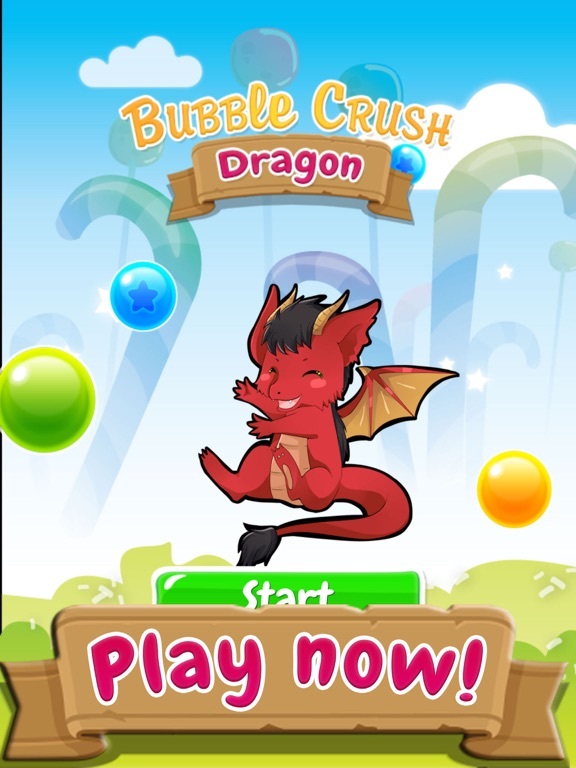 Let me introduce you to our casual (but not easy) game Bubble Crush Dragon! This week we published a big big update! 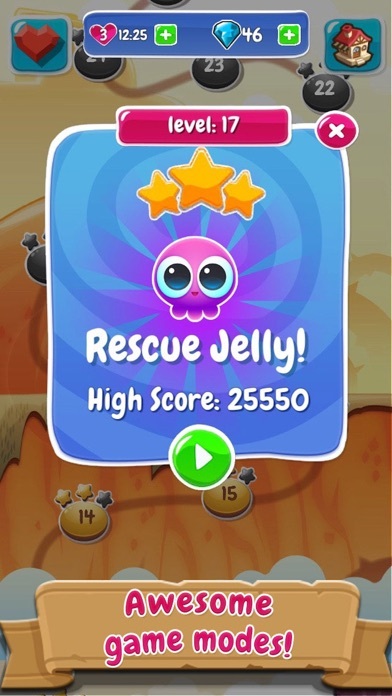 This game is like a casual bubble shooter but, as always, we made the game nearly impossible to complete, with very hard levels. Yeah! But do not panic yet, there are a few people who have been skilled enough to complete it. Horray to them! The map is divided in 12 Worlds, and each one of them has a precious background art. 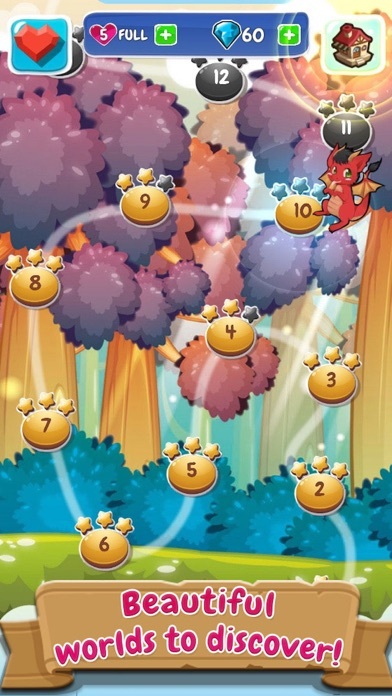 Collecting the 3 stars of every level in a world will unlock that world's Dragon. 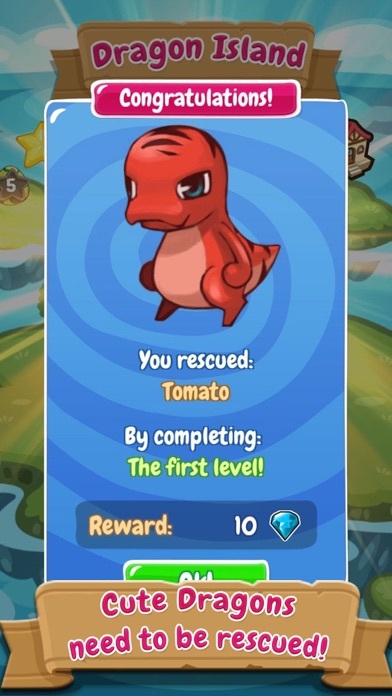 He will give you rewards, and will evolve your Dragon Island! Look how cute they are, LOOK!!! > Explore 24 Beautiful worlds! > More than a trillion hours of gameplay until you get all stars! > A Secret map with even HARDER levels! 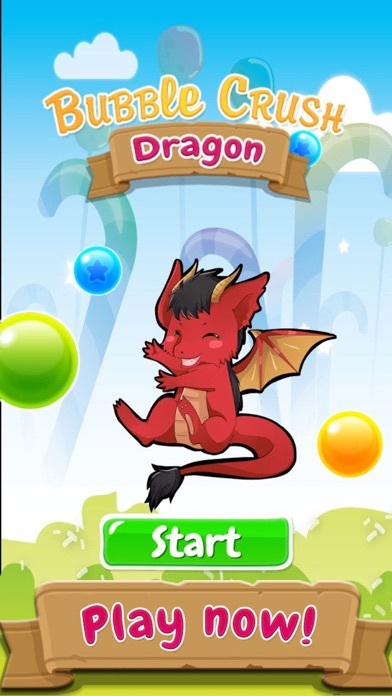 >This game is also available in Android! We hope you like it, we sure did enjoy making it. Have fun!! 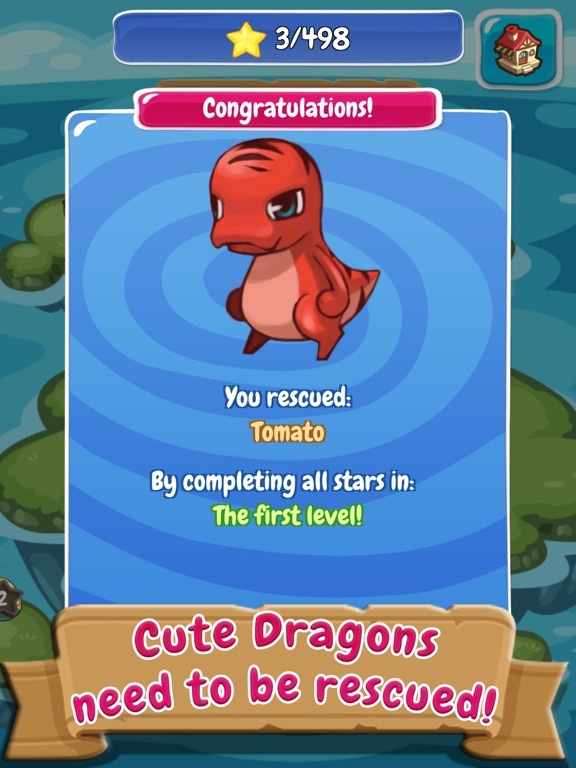 All our baby Dragon Eggs are missing! 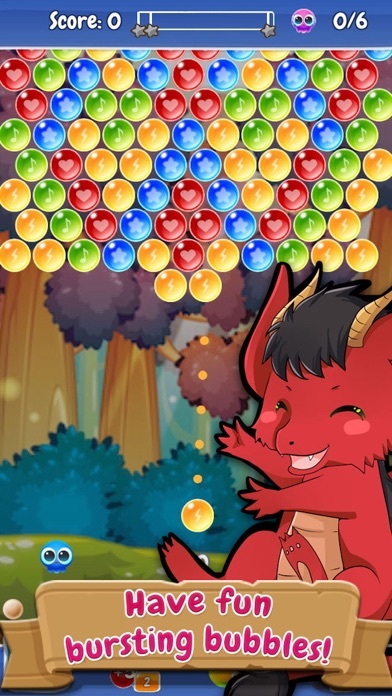 Help little Baby Dragon shoot his way through all these bubbles and rescue them all! Play it now for free! Have a great time matching 3 bubbles of the same color! 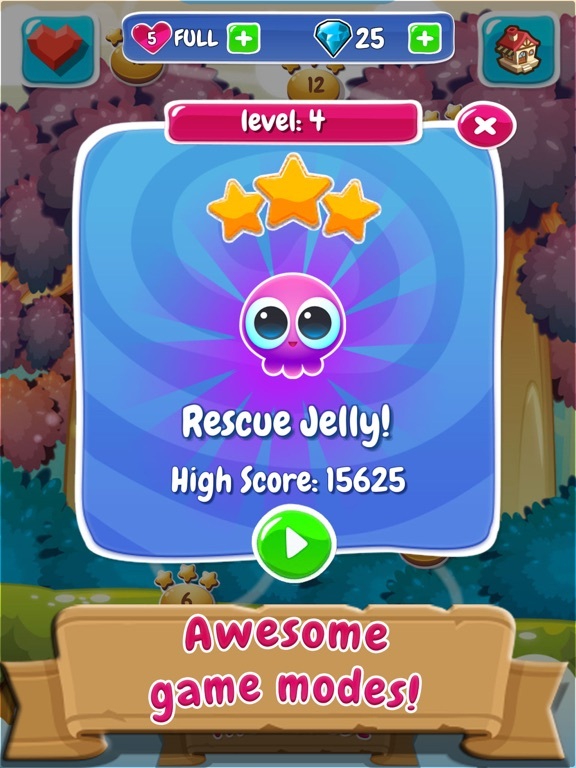 There are plenty of cute Worlds for you to explore, and many Gems, Jelly and Balls to earn! 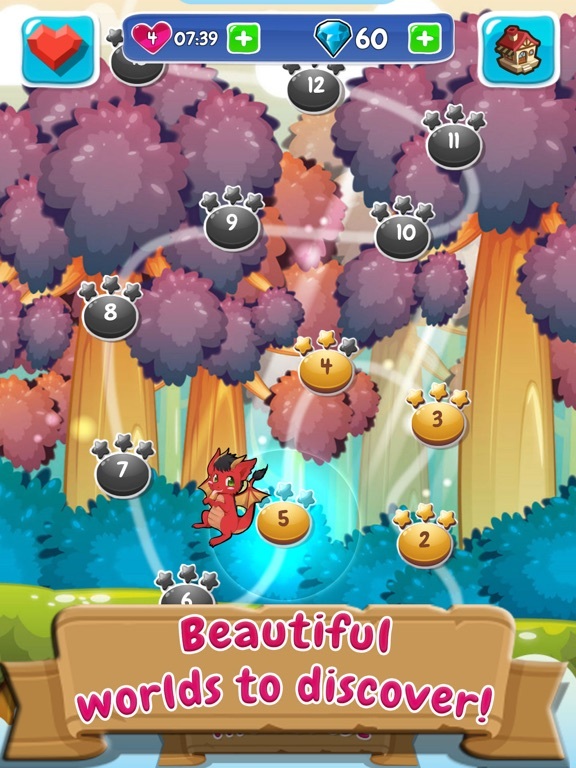 Critically acclaimed, Bubble Crush Dragon is colorblind friendly. All the balls, jelly, jewels... are all marked with drawings so that colorblind people can enjoy them too. 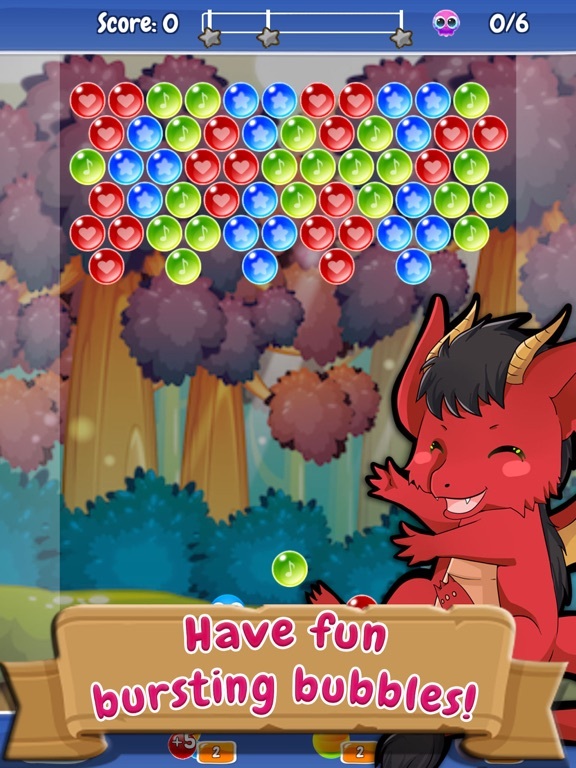 There is nothing between you and bubble matching !! Translated to English, Spanish, Catalan and Portuguese Play it now for free!